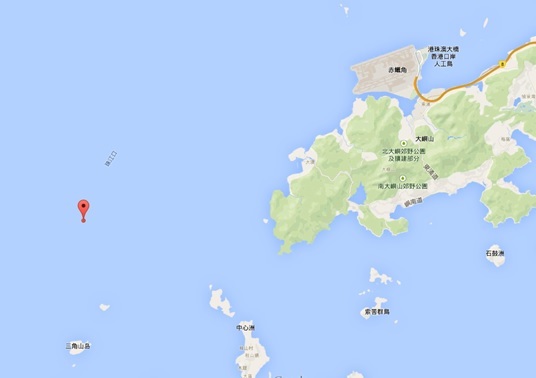 Mission Location: 22°13’N, 113°43’E, 10 kilometers Southeast from Hong Kong Airport. 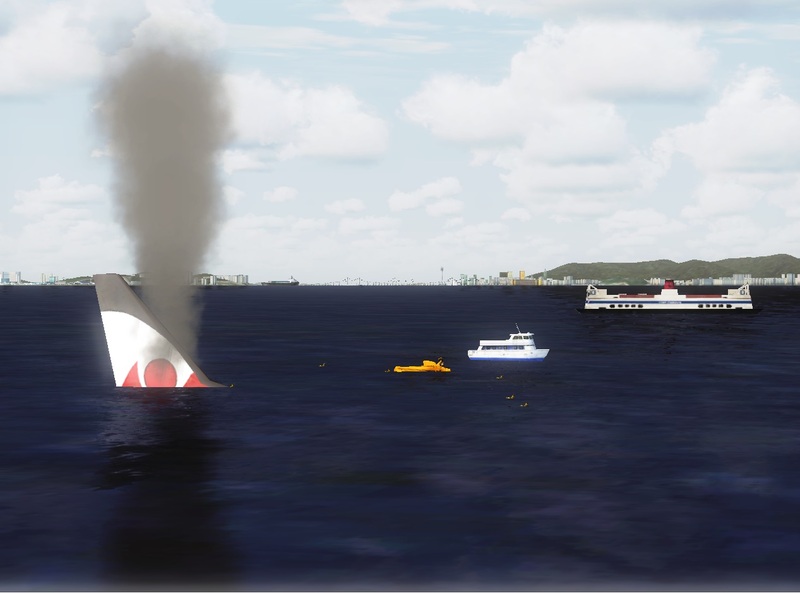 Virtual Government Flying Service received an alert from the Virtual Hong Kong Civil Aviation Centre that a Boeing 737 aircraft and Cessna small aircraft, were Rader contact loss and request immediate rescue. The location of the two aircrafts at that time was 22°13′N, 113°43′E, which was about 10 kilometers Southeast from Hong Kong Airport. It was reported that 3 people and 12 people on board on two aircrafts respectively. The Author is not liable for any liabilities that you might incur as a result of using this product. You assume the risk of use.